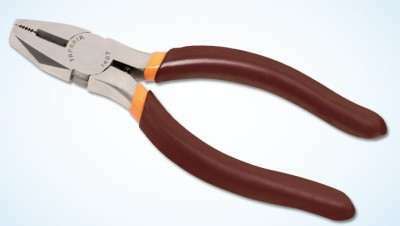 Home Taparia WS06 Wire Stripping Plier. 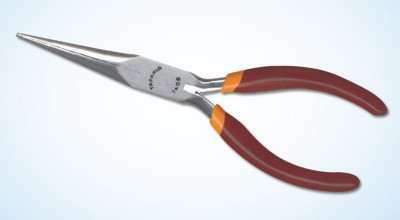 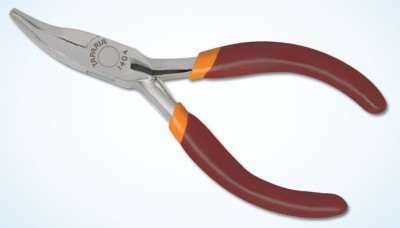 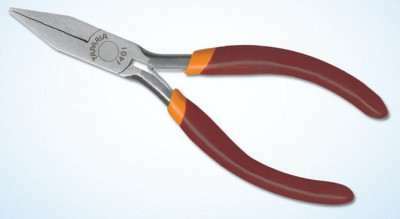 Taparia WS06 Wire Stripping Plier. 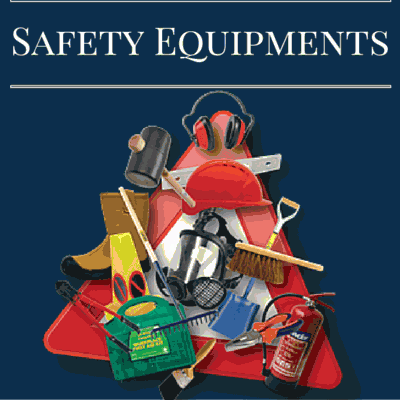 price list. 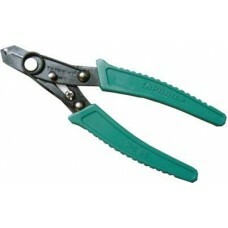 Taparia WS06 Wire Stripping Plier. 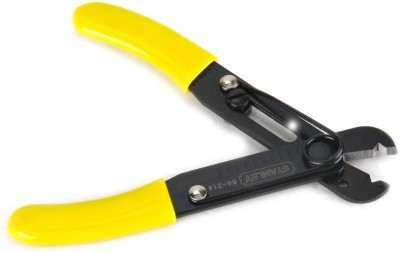 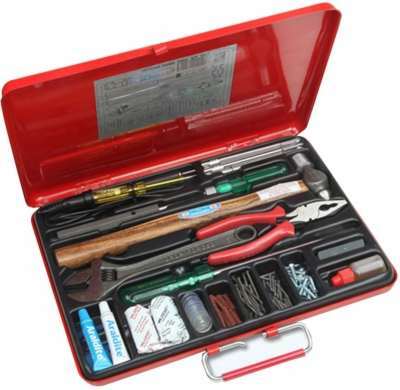 Use this Taparia Diagonal Plier to shear off the insulation of wires when you are performing electrical repairs or installing new connections. 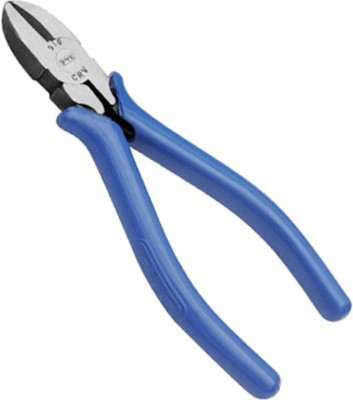 Insulated Handles The handles of this tool are fitted with plastic sleeves that provide insulation to let you work with live wires during electrical jobs. 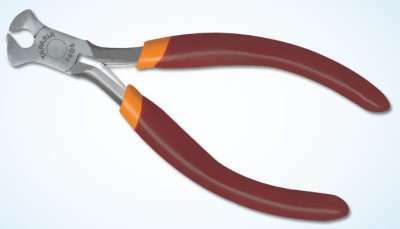 These handles also offer a comfortable grip to let you work without straining your hands.